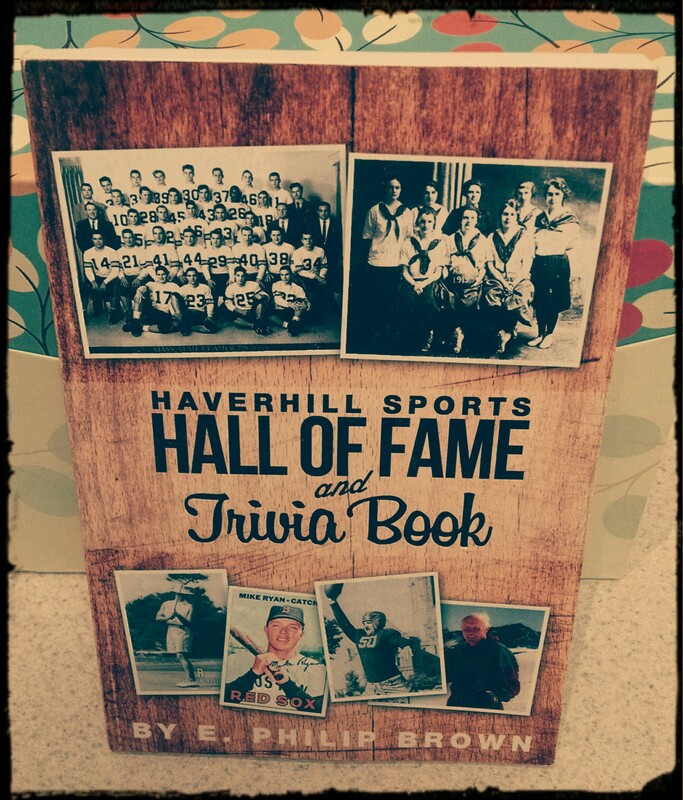 On sale now for $5! 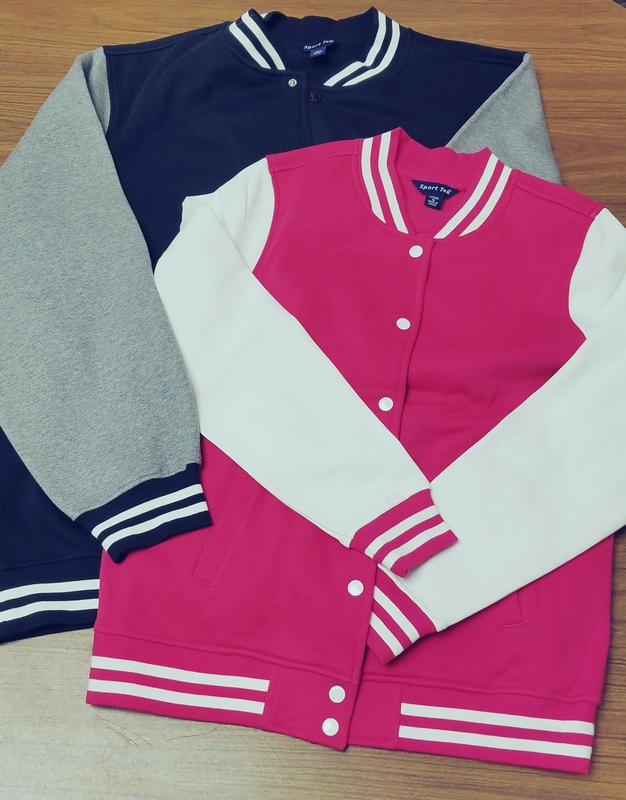 Special Order Your Jackets Here! 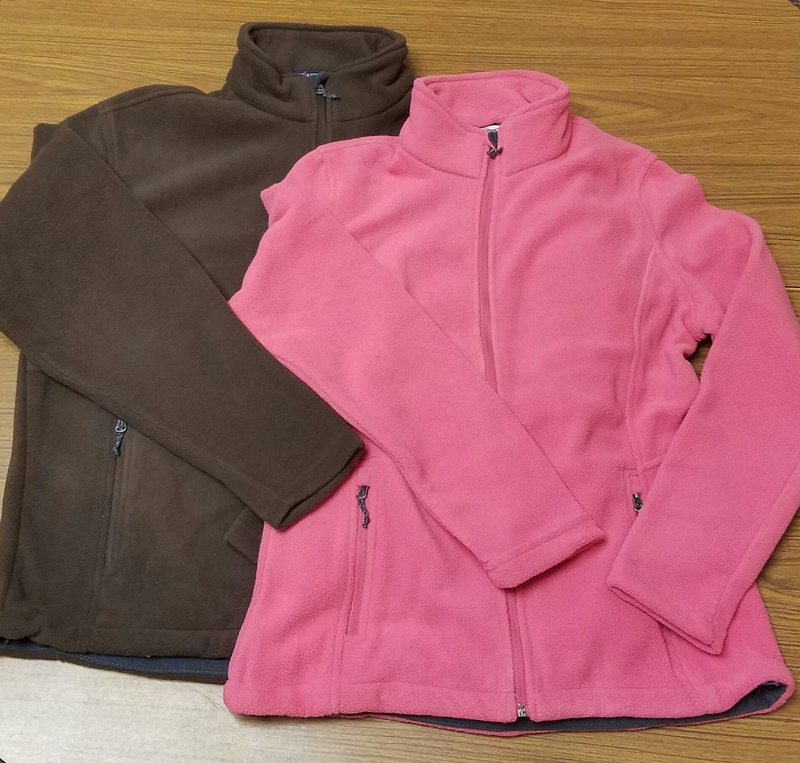 The Hillies Shop will be taking orders through November 9th for Stadium & Fleece Jackets in both a women’s and men’s cut. 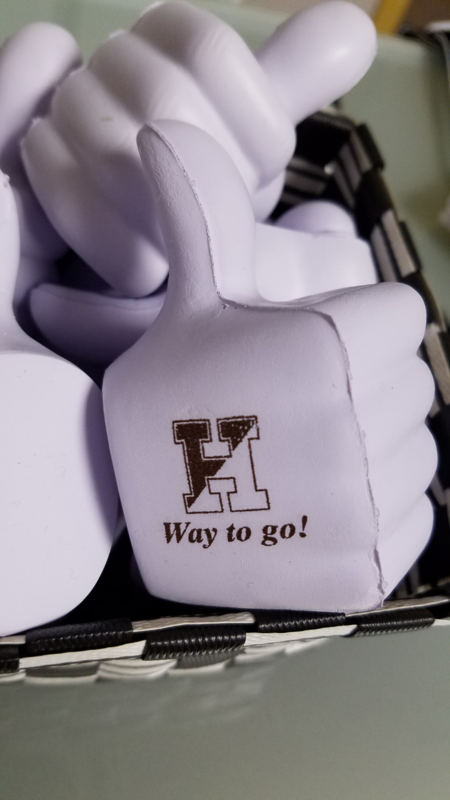 Check out our order form for available sizes, colors and pricing information. 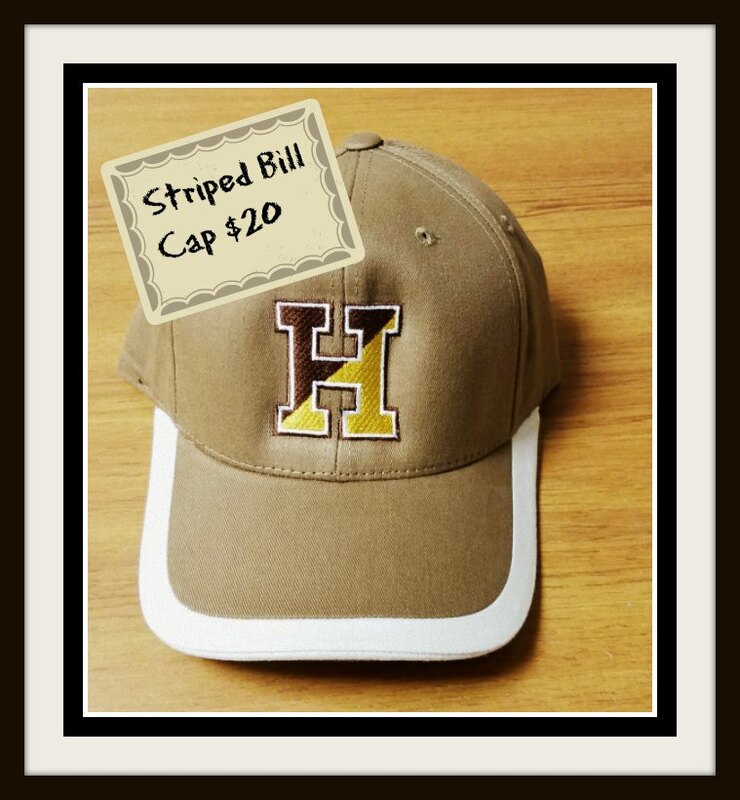 Add a name to any item for an additional $10. Samples of each jacket style are available at the Hillies Shop. Click here for Jackets Order Form! We’ve g ot a special sale for you in celebration of Spirit Week! 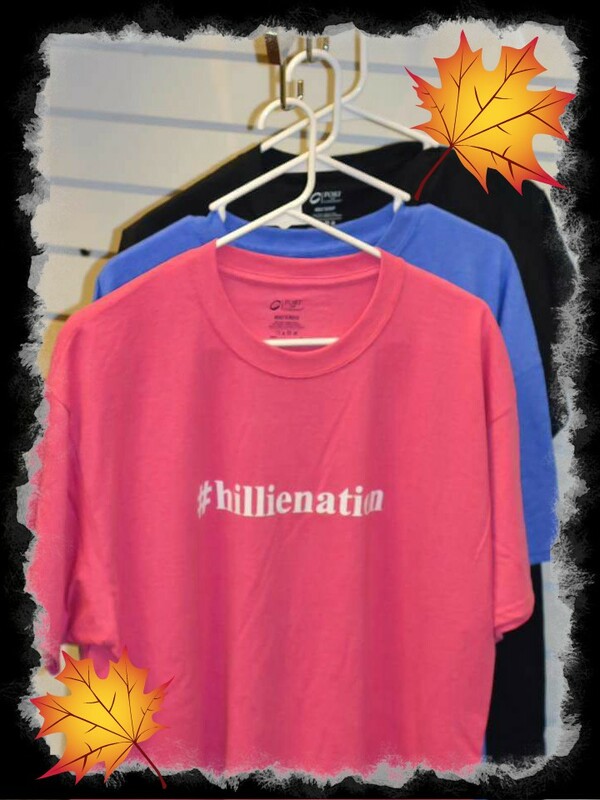 Pick up your #hillienation t-shirt on 10/20 & 10/21 and pay just $12! 3 colors available to choose from! Visit us on Academy Night! Please remember we are only able to accept payment in the form of cash or check at this time. 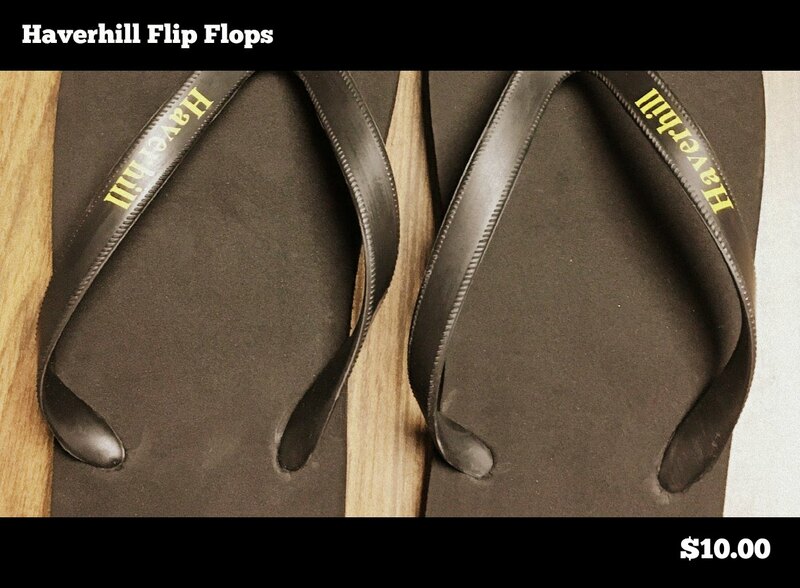 Wear them to the beach…. 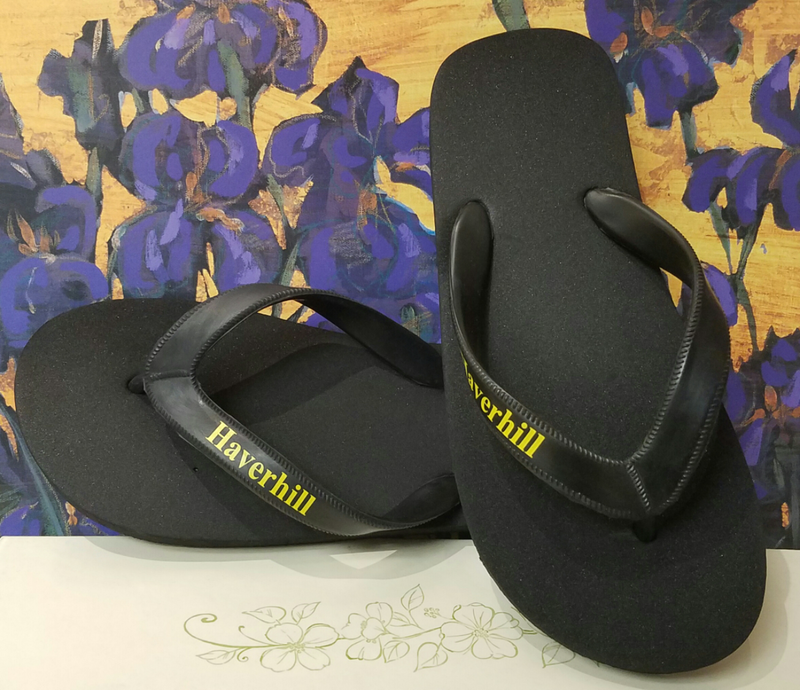 You’ll love wearing our new durable and comfy Haverhill Flip Flops EVERYWHERE!